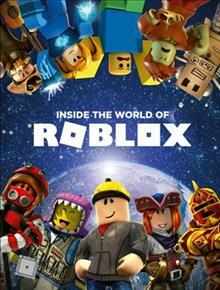 Discover everything there is to know about Roblox! Explore the most popular experiences, meet talented members of the community, check out the coolest items in the Roblox Catalog, and get an exclusive sneak peek behind the curtains at Roblox's HQ. With insider info from the Roblox team and celebrated game developers, this is the official definitive guide to the world's largest entertainment platform for play.